Fiji Bati player, Jarryd Hayne has reportedly requested a release from Gold Coast, opening the door for his NRL return to Parramatta. 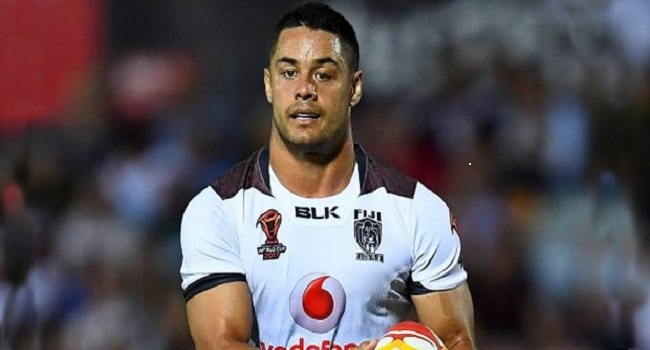 News Corp says Hayne held talks with Titans CEO Graham Annesley on Thursday morning, and wants out of the final year of his contract to be close to his young daughter in Sydney, despite facing a huge pay cut. where he could expect to earn more than 700,000 next season, less than half of his current deal. Following stints in the NFL with the San Francisco 49ers and Rugby Sevens with Fiji, Hayne signed with the Titans in mid-2016 season. He declared at the time he’d wanted to go back to the Eels but a deal wasn’t forthcoming, despite saying when he left that he had a “lifetime agreement” with the club.